Morgan & Associates Inspection Services offers honest and reliable property inspections in the Middle Georgia region. 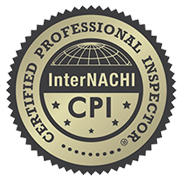 Our inspections are unbiased and non-invasive, complying with InterNACHI’s strict Standards of Practices to ensure that all of our clients come out of an inspection with a detailed understanding of their prospective investment. 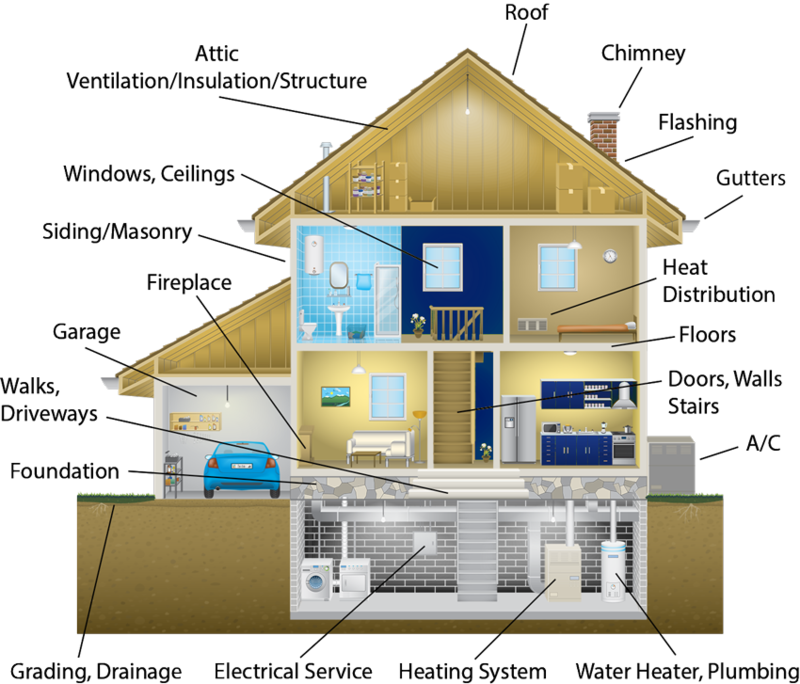 This inspection is a complete evaluation of a home’s visible and readily accessible components. We pay close to attention to every detail of the home’s condition in order to provide an inspection report that’s comprehensive in scope and honest in presentation. 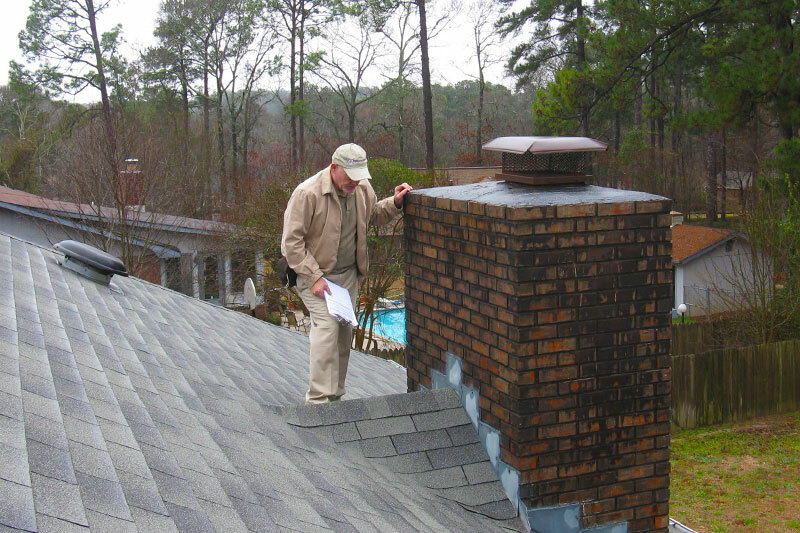 Unlike some inspectors, we always walk the roof when it’s safe to do so during our inspection services in order to give the most accurate explanation of the roof’s condition. We encourage our clients to call us with any questions after the inspection is over so that we can get you every piece of information you need before it’s time to decide on an investment. 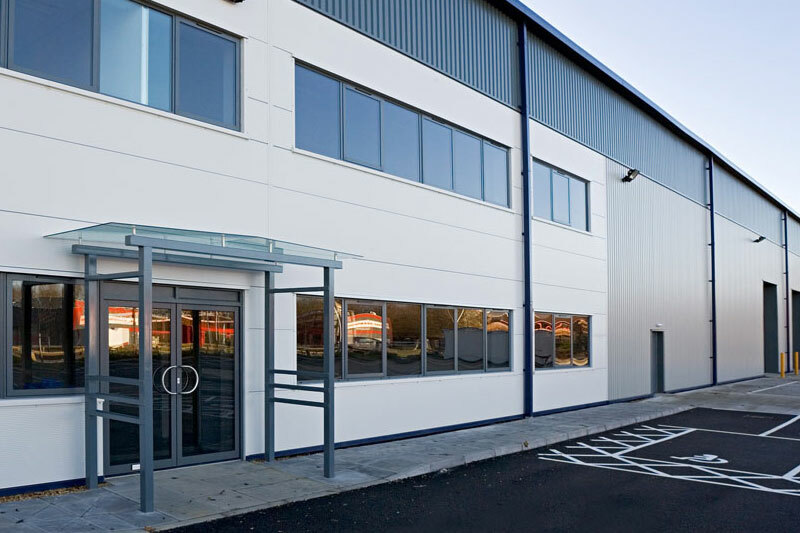 We’re able to provide comprehensive inspections of light to medium-sized commercial properties, including small business locations and office spaces. Before you decide on an investment, we’ll inform you of any pre-existing defects or safety concerns that should be addressed in order for the property to be brought up to an acceptable condition. This inspection should be scheduled by individuals selling a home before their listing is sent out. We’ll perform a full evaluation of the home’s readily accessible areas, giving you a clear idea of the overall condition and any defects that are present. With this knowledge, you’ll be able to address any issues however you see fit before a prospective buyer’s own inspection occurs. Every new homeowner could use some professional reassurance about the home’s condition, and that’s what this service is all about. 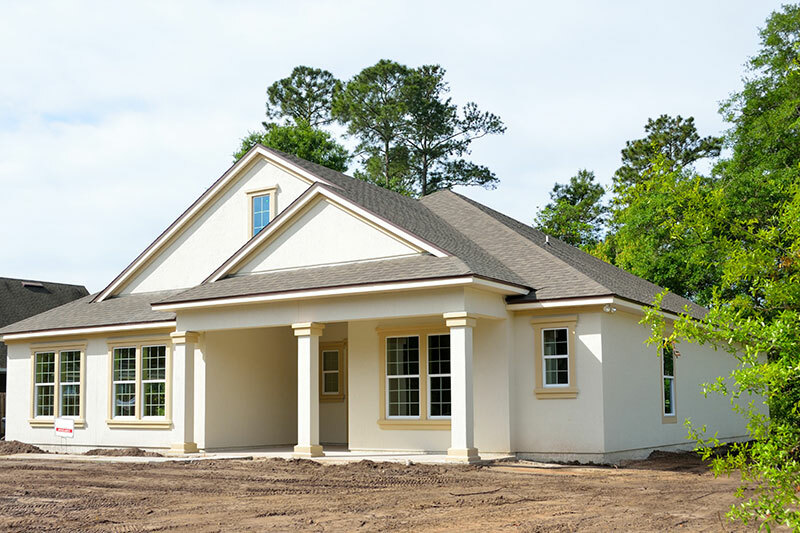 As construction draws to a close on your new home, we’ll pay a visit to the property to perform a complete assessment of the structure and any installed mechanical systems. If any issues happen to be discovered, this will give you a chance to seek a solution while it’s still convenient for both you and the builders. If your new home came protected by a 1-year warranty from the builder, then we strongly recommend scheduling this inspection while the warranty is still valid. If we discover any safety issues or defective home components during the inspection, you’ll be able to consult your warranty to see if the cost of necessary repair work is covered. An annual Home Maintenance Inspection is a good idea for every homeowner to schedule in order to keep a home in the best possible condition. We’ll thoroughly inspect your home to determine what components are currently in need of improvement and to give you an idea of what sort of maintenance the home may need in the future. 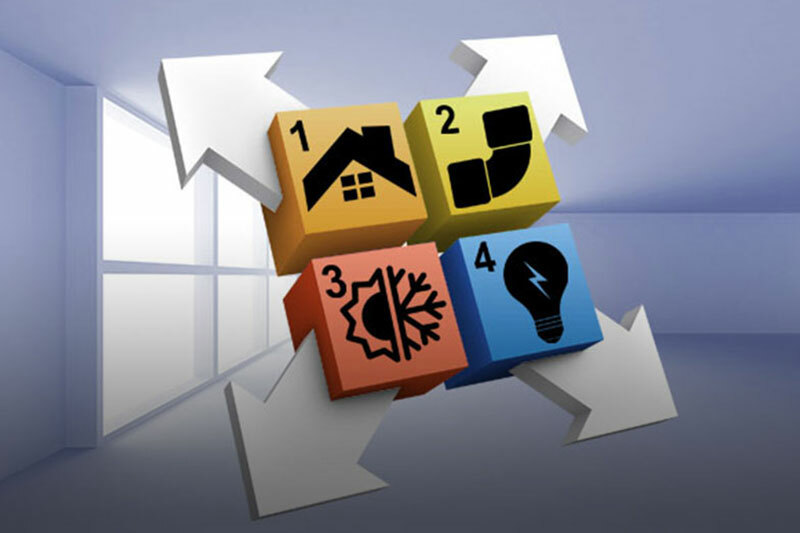 We’ll also provide general home maintenance tips that will assist you with preserving the quality of your living space. Home insurers often require a home to meet minimum property standards before they’ll entertain the idea of issuing a policy. This inspection will ensure that 4 critical areas of a home are in acceptable condition so that you can be assured that your prospective home will qualify for coverage. 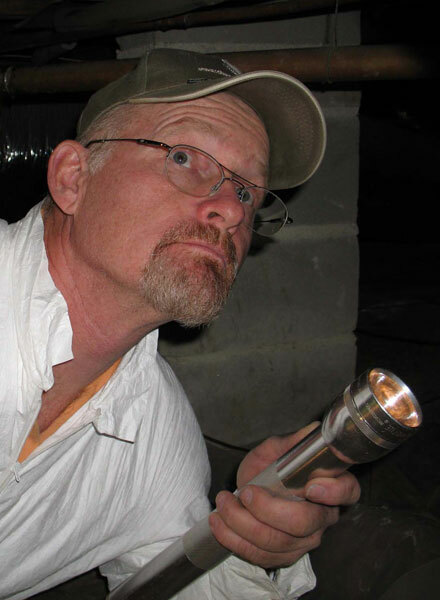 We inspect the roofing, HVAC, electrical, and plumbing systems. 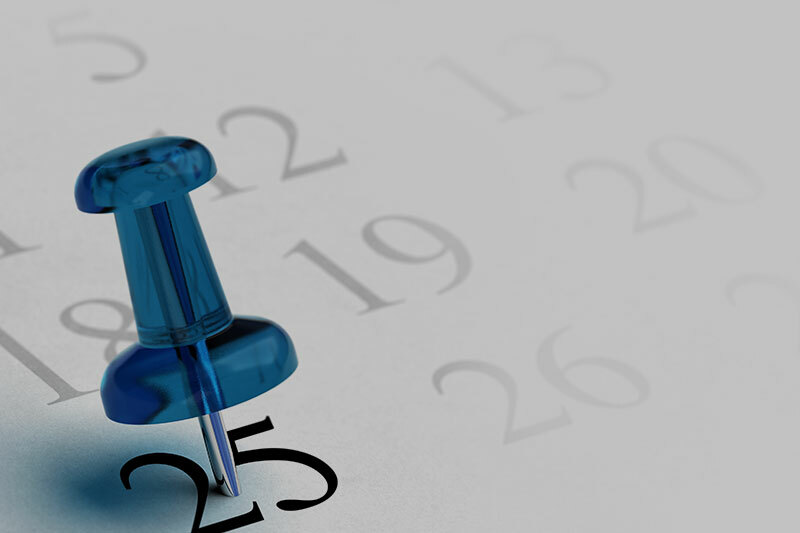 To make sure that construction on a new home isn’t delayed due to violations of the loan agreement, it’s a good idea to schedule a Loan Draw Inspection. We’ll visit the property several times throughout the build process to confirm that the materials used and stored on-site are in compliance with the agreed upon budget and that any proposed deadlines continue to be met. This service is intended to provide extra assurance to prospective homebuyers before they proceed with negotiations. If a component was found to be defective during a Buyer’s Inspection, we’ll return to the property at a later time once repairs have been made to make sure that there are no additional defects or safety issues. 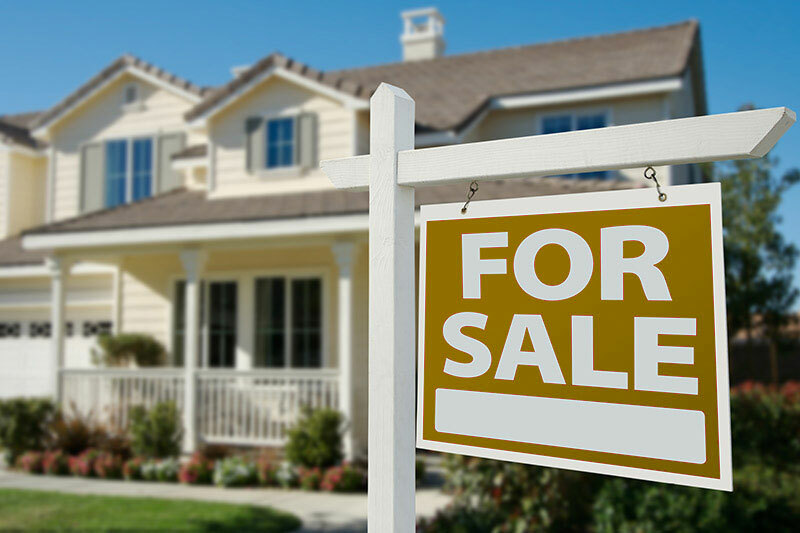 At Morgan & Associates Inspection Services, the reason we inspect homes is simple—we like to help people buy a home successfully. 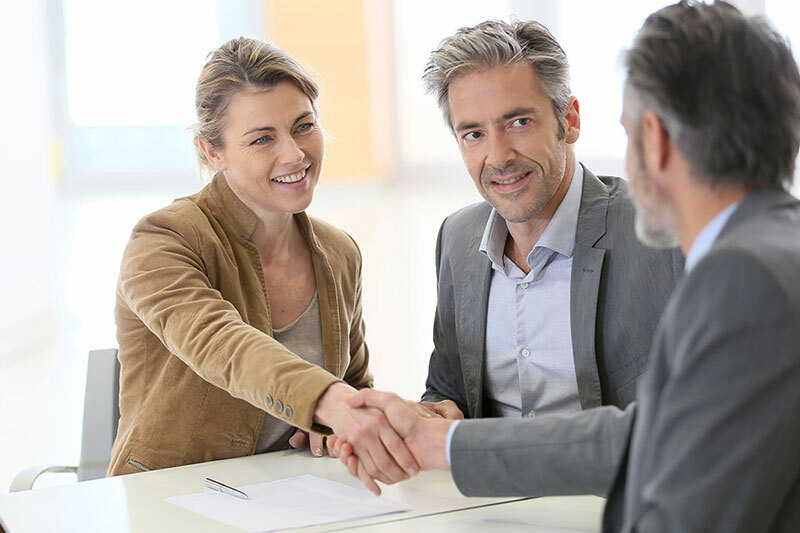 And we’d like nothing more than to help you make sure you have an accurate understanding of a prospective home so that you can make an informed decision about a purchase. Contact us today to request an inspection.